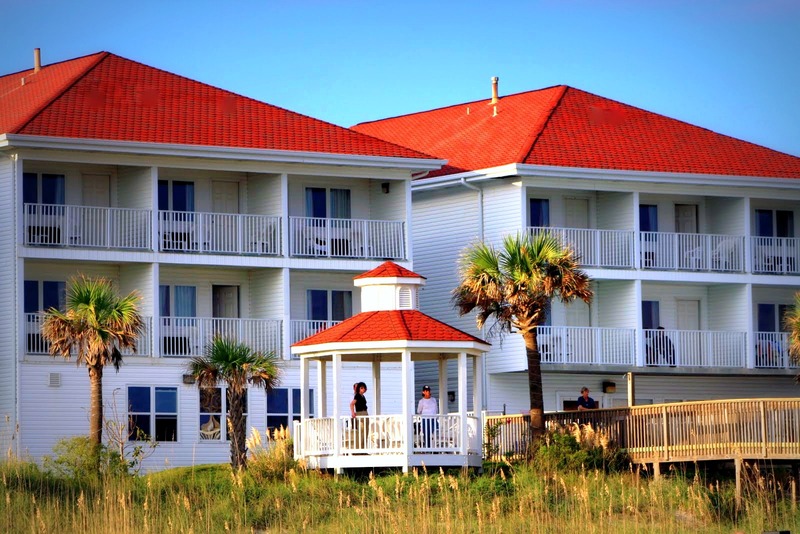 Oceanfront Weddings of NC has ceremony options available with the Islander Inn and The Isles. 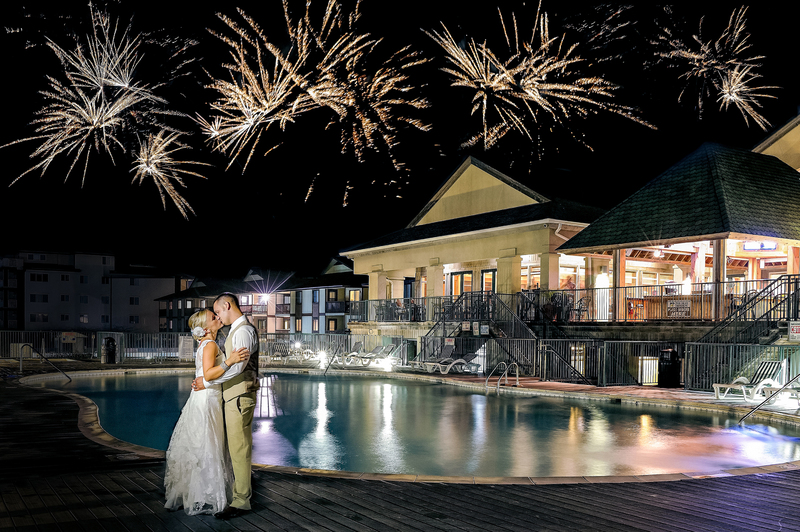 Oceanfront Weddings of NC offers the Barefoot Beach Wedding Package At the Islander Inn. Our ceremony options are designed for you! If you are renting the Oceanfront Private Banquet Room at The Isles, you may customize your own ceremony options by adding the components featured below.